We offer a full ‘building block’ product range with matching products for both safe and hazardous areas. 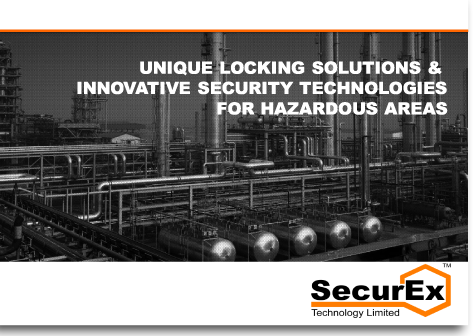 Locking Systems, Readers Sensors and detectors may be used with either our own proprietary OR third party ACS controllers, alarm systems & security ‘top end’s using industry standard interfacing. We can also offer standard ‘packaged’ door and alarm solutions for typical requirements.